Argentinians now have the luxury of topping up their SUBE travel cards with Bitcoin. These SUBE travel cards can be used to travel in public transport across 37 cities in the South American country. 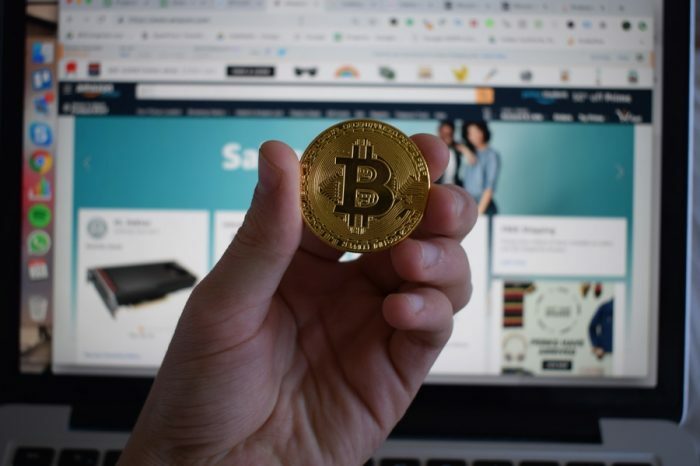 The provider SUBE travel cards Alto Viaje has partnered up with Bitex for the Bitcoin addition. SUBE cards can be topped up in stations, national lottery outlets and as certain kiosks. Locations of topping up can be viewed online. The card was initially only accepting PayPal but will now include RapiPago which is a local payment provider soon. 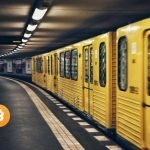 Utilizing Bitcoin for public transport is a huge step given the mass population that travels to and from cities using buses. Hence as people start topping up, they will enter the world of crypto and hop on to the crypto bandwagon as a result. This development comes at an interesting time when Argentina is going through a financial crisis. 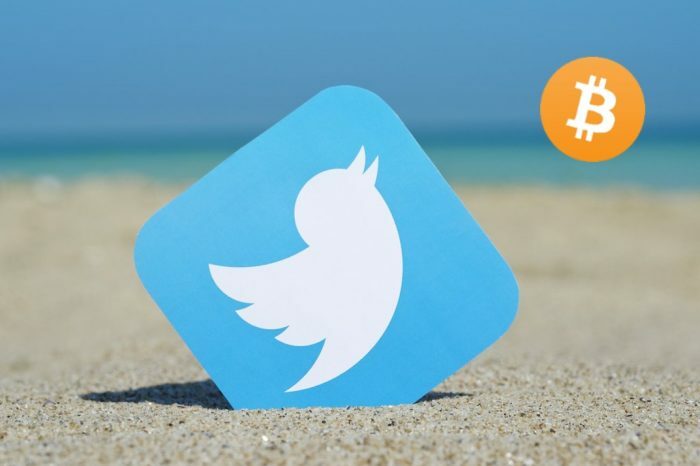 In countries like Argentina, Venezuela, and Turkey the volumes in the local Bitcoins platform has seen a rise. 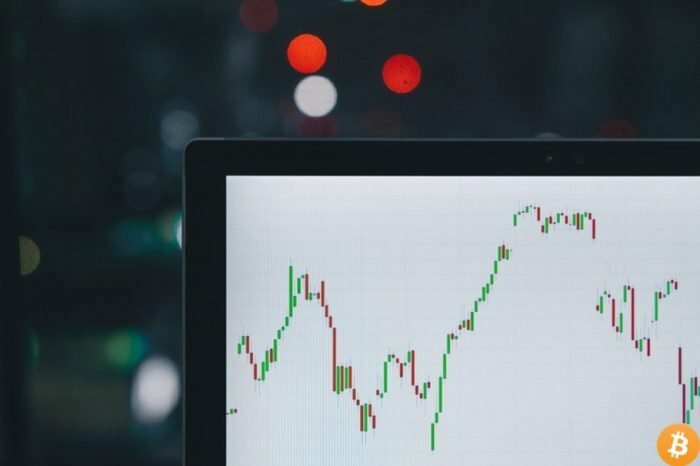 Small developments like these add up over time and lead to increased adoption. 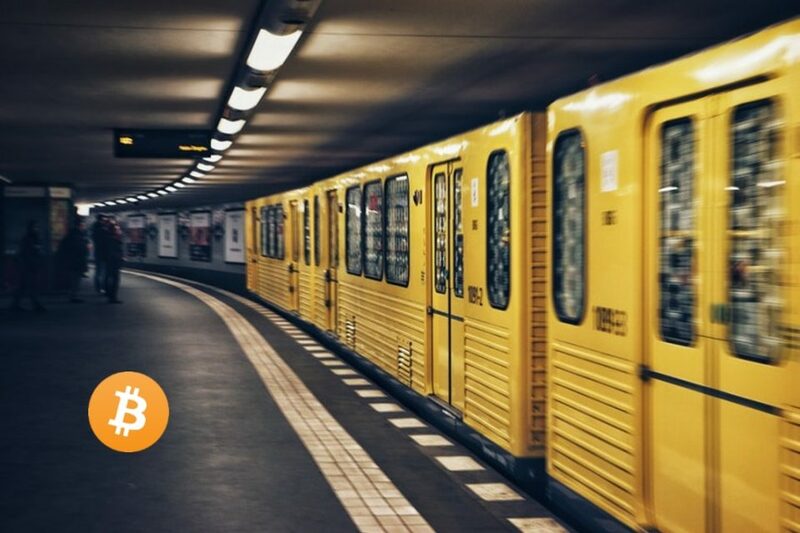 Crypto Twitter was flooded with appreciation on Argentina adopting Bitcoin for its public transport.